Villars has some a real mix of terrain which makes it and ideal place to develop your technique and build confidence. So why not make the most of your stay in Villars with a private lesson or refresher session to iron out any bad habits. Or how about a day’s guiding to find the best runs and the freshest snow? Our sophisticated instructors are not only amazing skiers, but are personable and know that a great private lessons leaves you an improved skier and a happier person. We can offer one-to-one coaching or you could share an instructor with friends of the same level. Private lessons can be for coaching or guiding. Perhaps you’re looking for a refresher? Or you want to build confidence after an injury? Or you want to learn a new skill? The opportunities are endless. We do not currently teach snowboarding lessons in Villars but we can recommend someone who does – just ask! Private ski lessons are great for people of all levels. To ensure our instructor is prepared for the lesson though it does help to know what level of skier you are. Take a closer look at our selection of ski videos to help you decide what level you are. 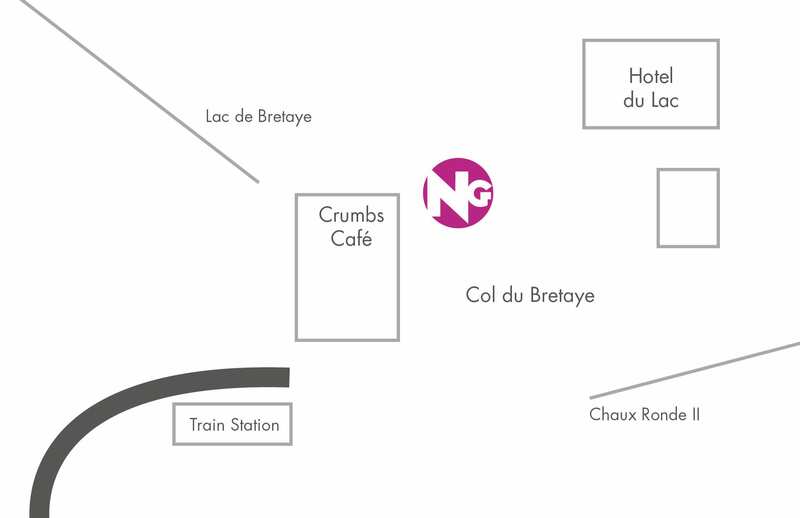 Our meeting point is in Bretaye, just outside the train station and the Crumbs Cafe. For private lessons our instructor can meet you at a different location, if you prefer. We need to know at time of booking if you’d like to meet somewhere different for your lesson as we may need to adjust the time to allow him or her to reach you.